You are here: Home / News / News / Warehouse Heaters UK – What are you options ? Warehouse Heaters UK – What are you options ? 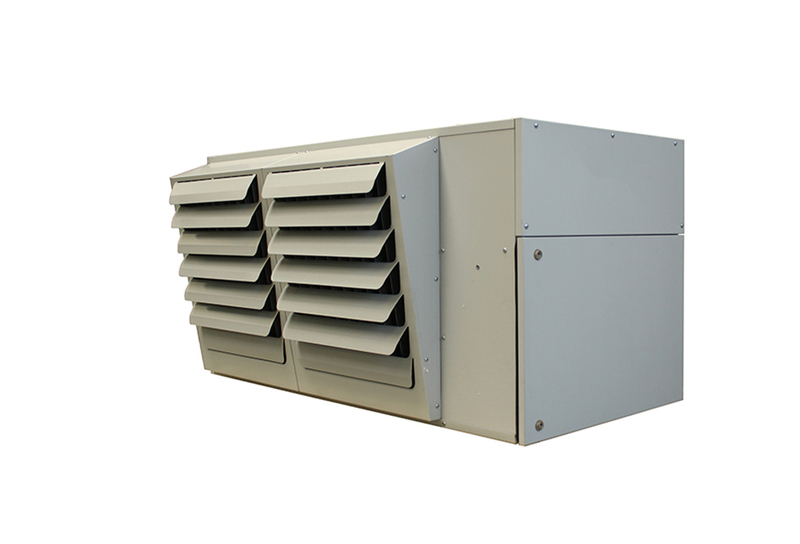 Warehouse Heaters – It’s essential that when you’re working in a warehouse, it is heated in a sufficient way in order for your business to run correctly and smoothly. Without the correct heating, your warehouse wouldn’t be a suitable place for your employees to be working in. Deciding on the right heating system will depend on several factors, such as the layout of the warehouse. Having big doors constantly opening and closing makes it difficult to control the temperature and, consequently, makes it more difficult to keep it at adequate levels. If your warehouse is very big, your heating needs will vary, compared to a smaller warehouse. You might just need heating in specific areas, so it’s important to make sure you’re getting the right solution for your warehouse. It’s important to ensure that your warehouse is well heated throughout the winter to make sure your employees have a suitable working area. As the colder days and nights begin to come in, your warehouse will probably require to be warmed up. Some warehouses will need the whole place warming up, whereas others will just require a particular area warming up. There’s a number of different ways you can heat your warehouse. 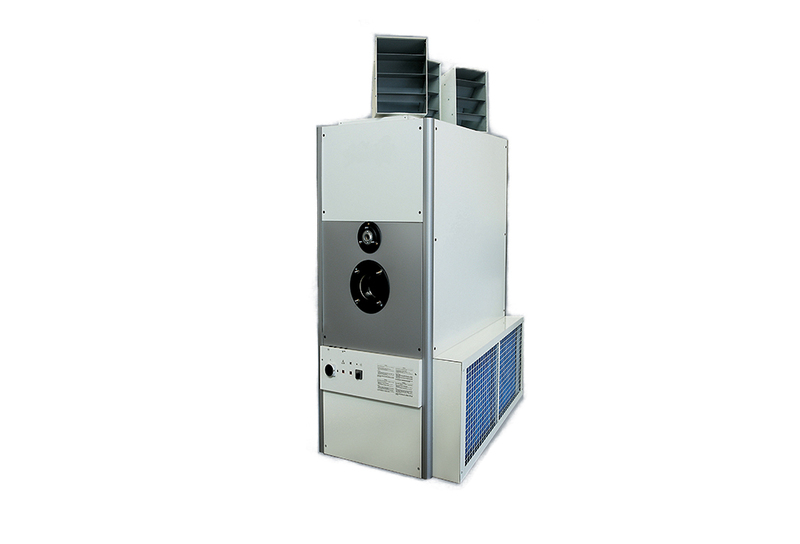 Suspended heaters – perfect if you don’t have a lot of space, as they are out of the way of daily traffic. With plenty to choose from in terms of design, suspended heaters are also easy to install and maintain. 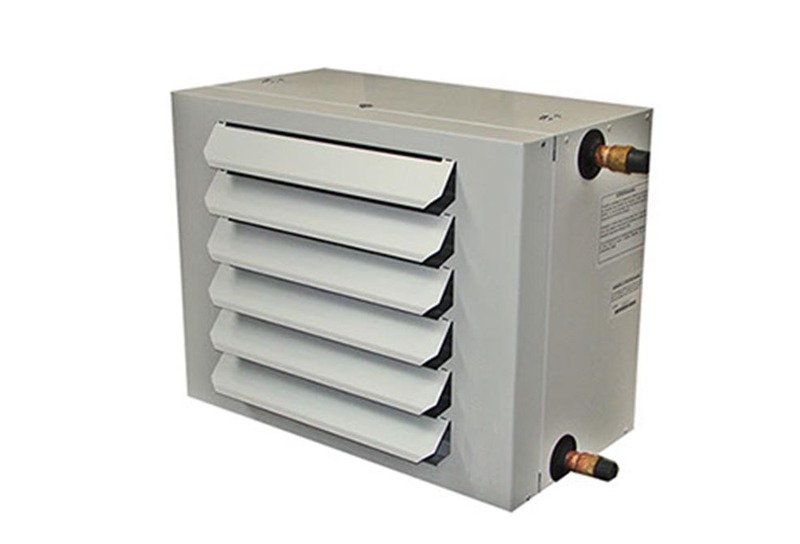 Suspended heaters come in all different shapes and sizes and can run off either Gas, Oil or with a wet system, whereby a boiler sends heated water to hydronic (or water fed ) unit heaters , which are basically industrial radiators with a fan behind them , that blows out the warm air.These unit heaters can also be supplied to work on low pressure steam as well as hot water, should you have steam as a resource available as a heating medium. 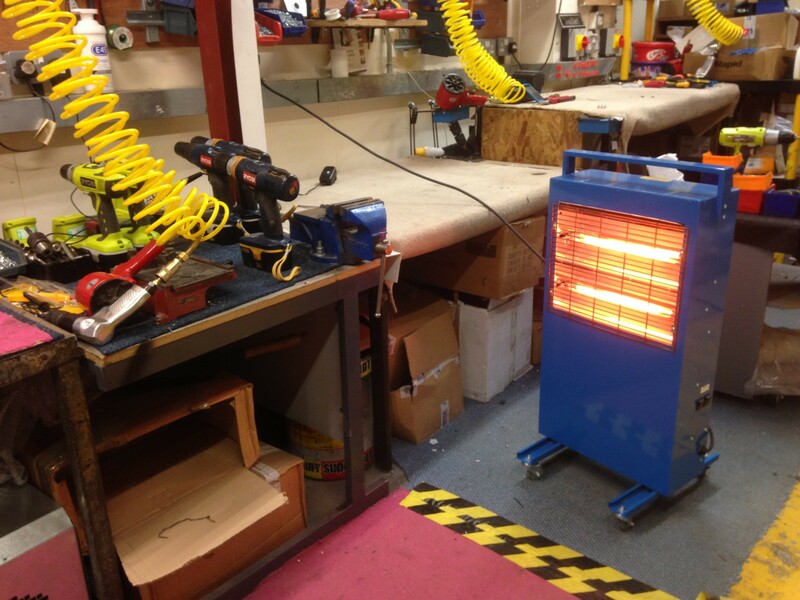 There are occasions when only a single spot within a warehouse or factory needs to be heated. For example: an admin desk, a person on a production line or a lunch break area. Probably the most common type of spot heating is from an electric or radiant heater, which are portable or mobile , and can used in various locations as and when the heat is required. https://www.flexiheatuk.com/wp-content/uploads/2017/02/HEATER-e1497266330203.jpg 408 600 flexiheat https://www.flexiheatuk.com/wp-content/uploads/2016/06/Flexiheat-UK-Logo.jpg flexiheat2017-06-06 18:11:132017-06-12 12:19:10Warehouse Heaters UK - What are you options ?